After you click the submit button in the form, you will be directed to Donate via PayPal, or Mail your DONATION to Anna Donahue Ministries. Thank You for Supporting Kingdom Fest! Anna Donahue Ministries is a 501 C3 non-profit organization, and all donations are tax deductible. Your offering is so greatly appreciated! Thank you for helping us to get the Good News of Jesus Christ out to our world! 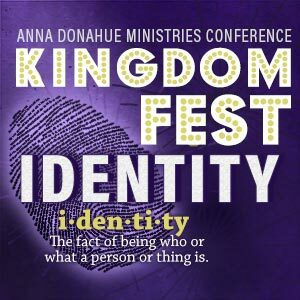 Your donation to support Kingdom Fest is so greatly appreciated! 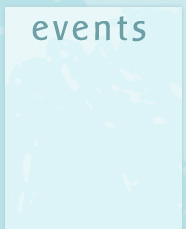 Thank you for helping us to offer this annual FREE event!